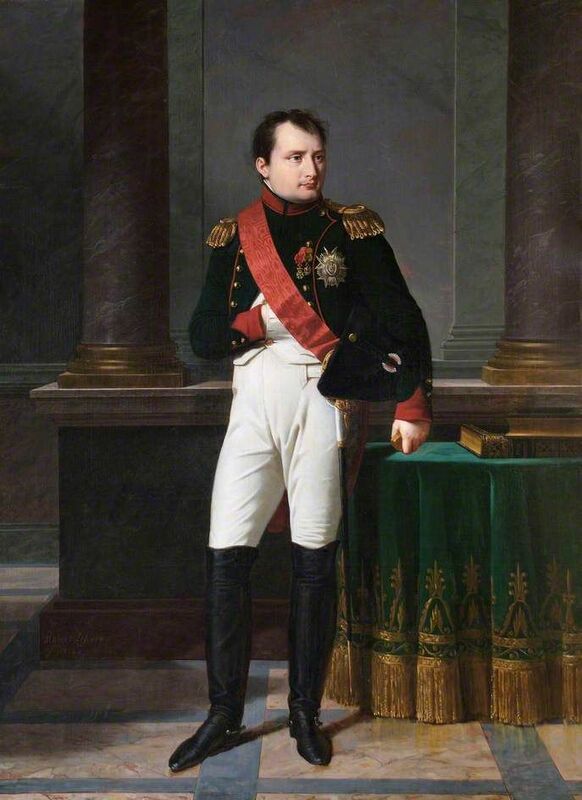 Napoleon Bonaparte is one of the most famous men in history. He happens to be one of the most interesting and fascinating characters in history who lived almost 250 years ago. He was definitely one of the greatest military commander ever; the man was a genius who led a number of military campaigns. Apart from what has been written about him in school book, here are 15 interesting facts about the great man. About Napoleon Bonaparte childhood, as per history, Napoleon’s lineage was more Italian than French. He was born in Corsica which was under the influence of French power. When Napoleon was all of 9 he was nicknamed Nebulae, and was sent to a French school. 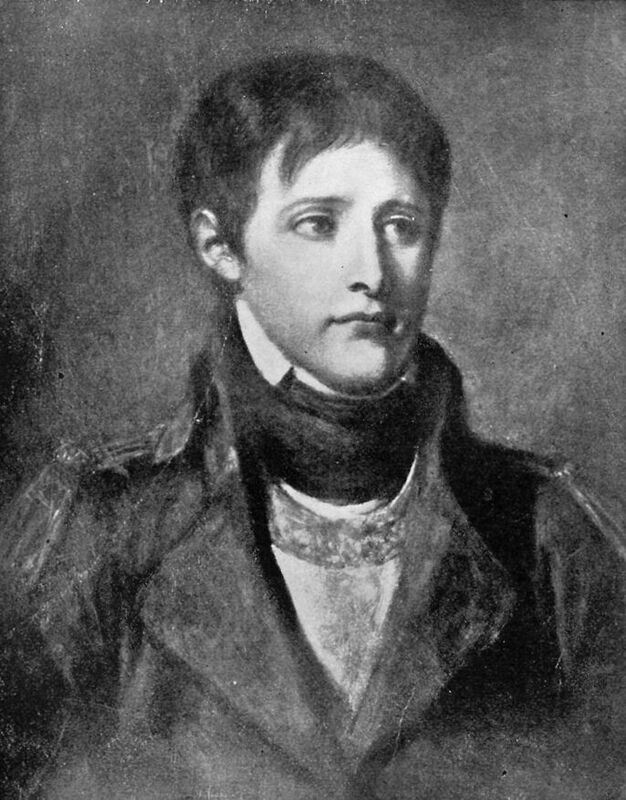 At school Napoleon learnt to speak French fluently, but had a very heavy Corsican accent which he could never shed, which is why he was mocked at school. As per historian, Napoleon was not a very tall man. During his early days at the army he was nicknamed “The Little Corporal” because of his short height. At the time of his death, his height was 5 ft 2 inches in French units, this is around 5 feet 6 inches as per the measurement scale of today’s times. He was also surrounded by very tall soldiers all the time making him look much shorter than what he actually was. Napoleon was always a control freak, and losing was not a word in his dictionary. Irrespective of the fact, that he was an amazing leader and military genius, he was apparently not the best when it came to card games. So in order to win in the game, Napoleon had no resort but to cheat! It was his idea to roam on the streets in common clothes. People never used to recognize him as a leader and voice their grievances against the government to him. He also learnt about his popularity this way, because he was getting access to the honest opinion in his incognito avatar. This was a genius idea, because he came to know about the areas where the administration was falling short on. Another one of Napoleon Bonaparte facts is that his wife was 6 years older to him. Josephine De Beauharnais, his first wife, barely survived an execution, and later became a socialite after her husband died. The two met at a party and she charmed him. All of 26 Napoleon did not know better and within 6 months of their meeting he ended up marrying Josephine. In their marriage certificate, the lady increased Napoleon’s age by 18 months and knocked off 4 years of her age, so that they would be considered pretty much the same age; such a smart move!